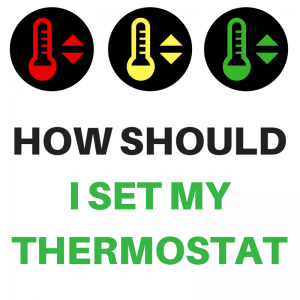 How Should I Set My Thermostat? 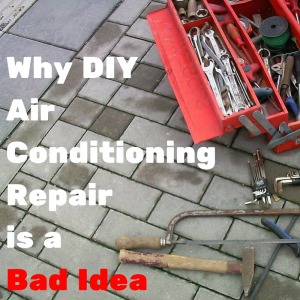 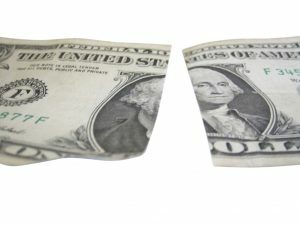 Why Does My Air Conditioning Smell Bad? 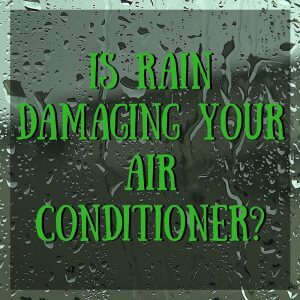 Is Rain Damaging your Air Conditioner? 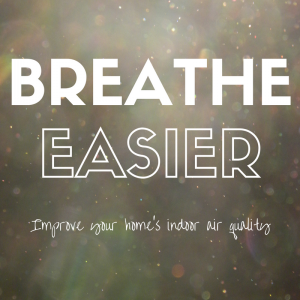 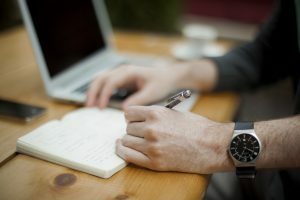 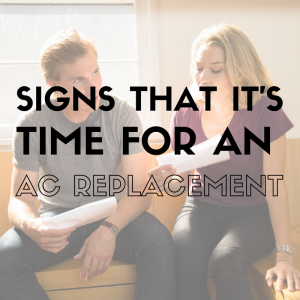 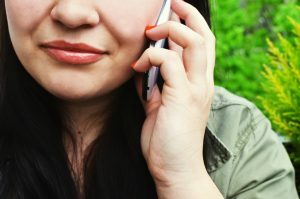 When Should I Call an Air Conditioning Professional?